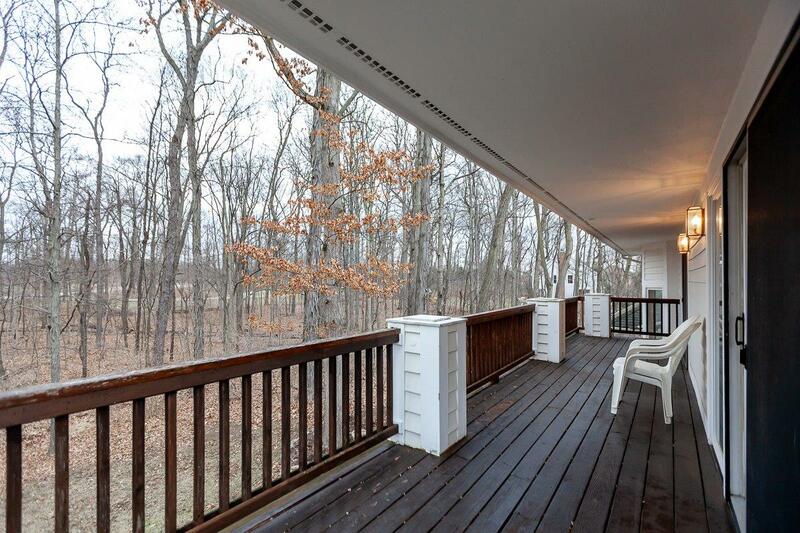 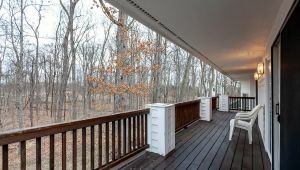 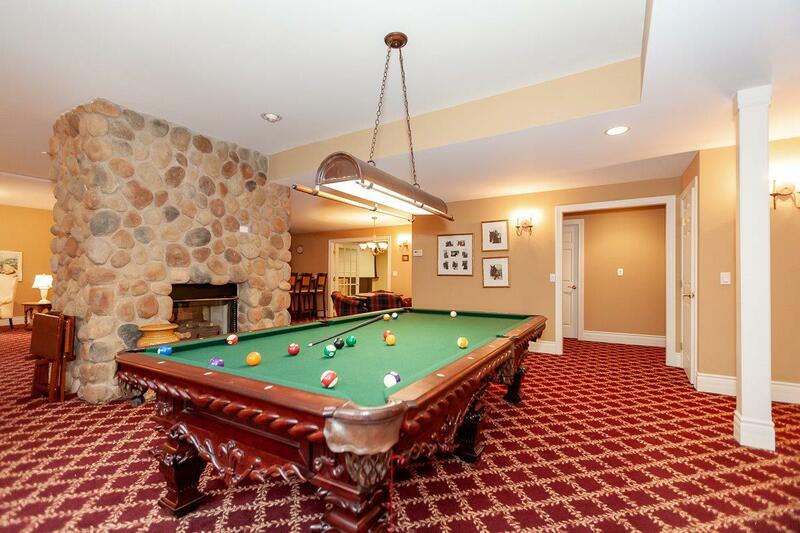 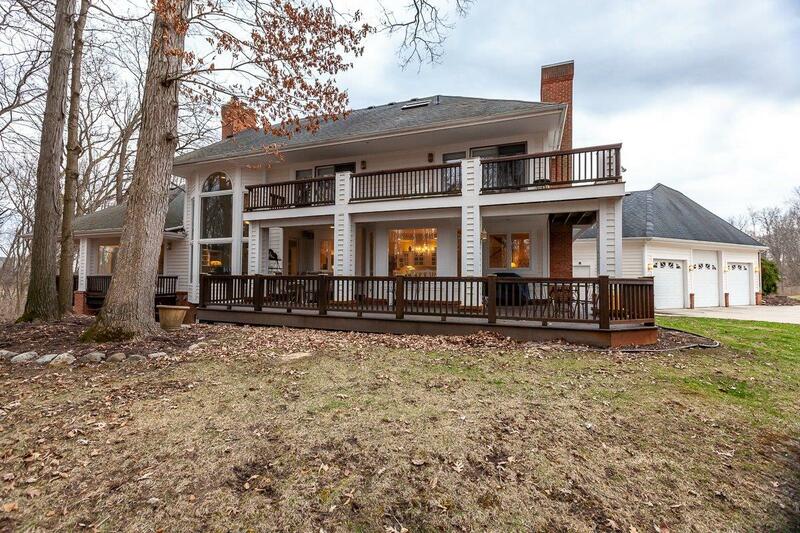 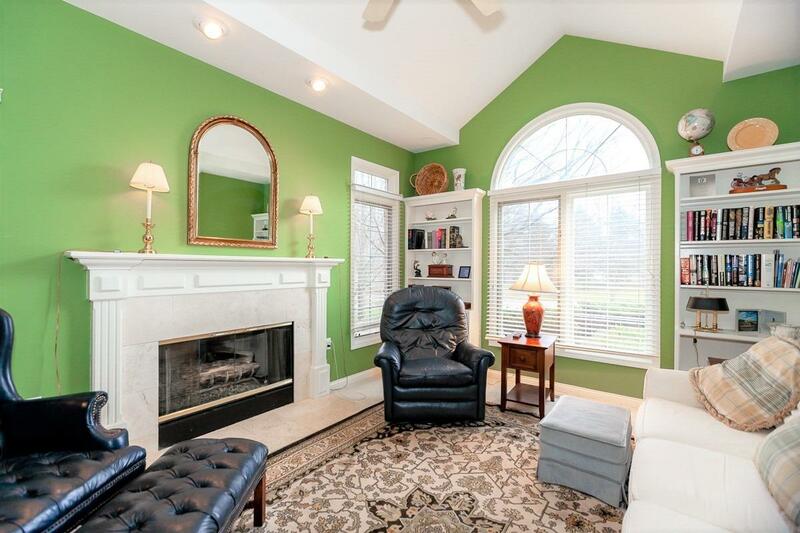 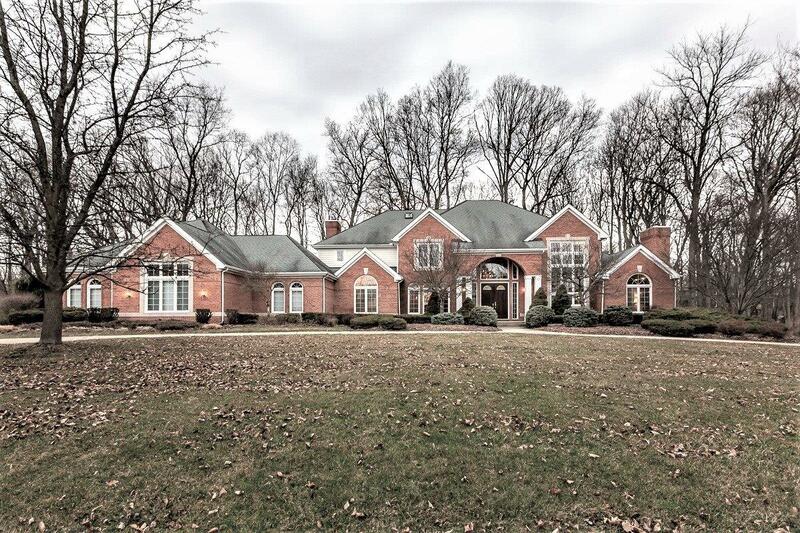 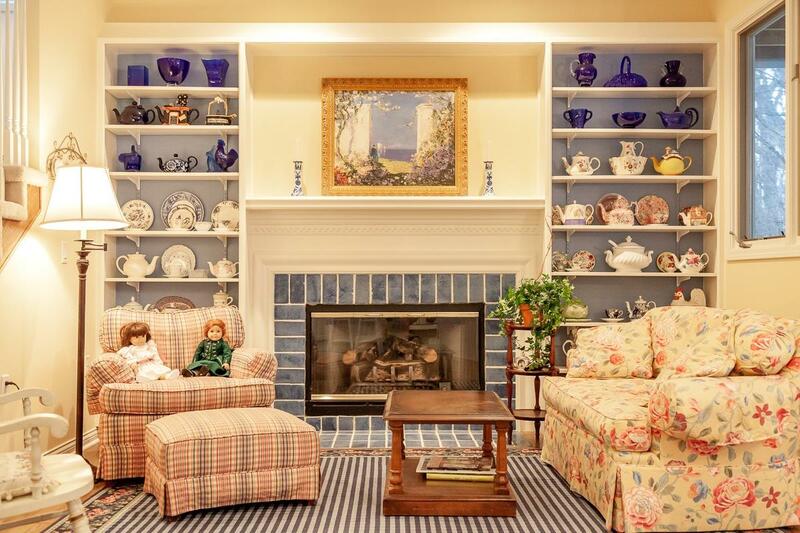 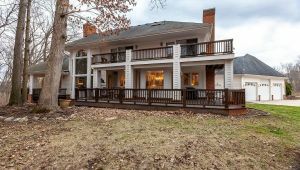 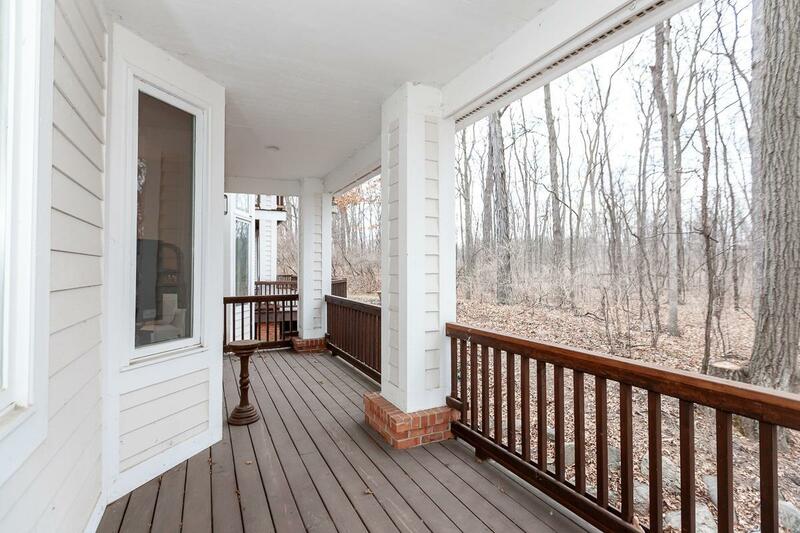 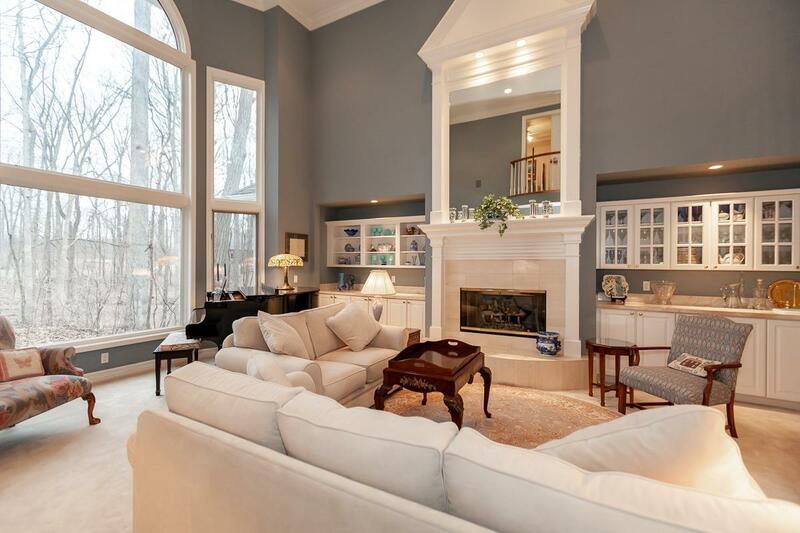 Magnificent palatial brick home on 1.5 wooded acres in Tanglewood Hills, NE of Ann Arbor. 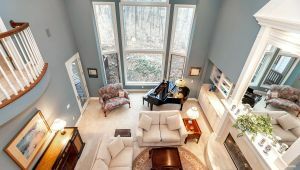 Over 7300 sf of finished living space includes first 2 stories & LL walk out. 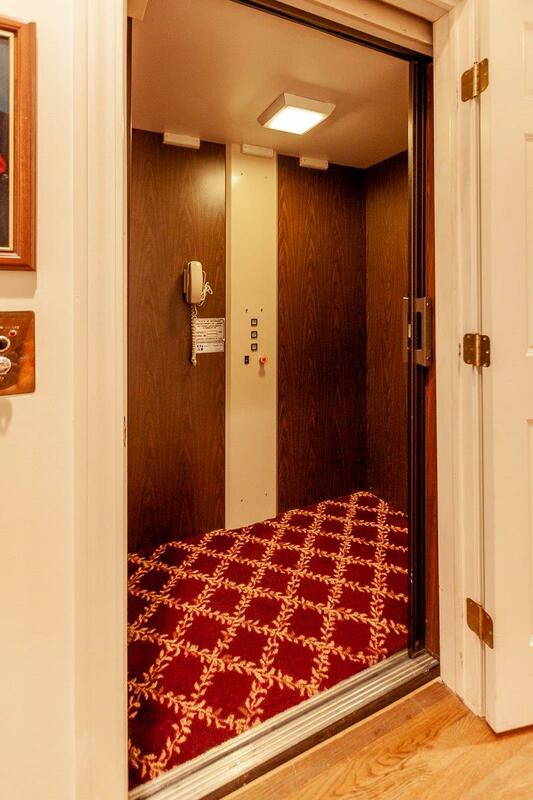 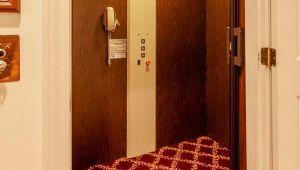 An elevator connects all levels. 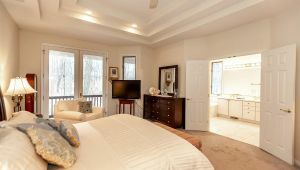 First floor Master bedroom. 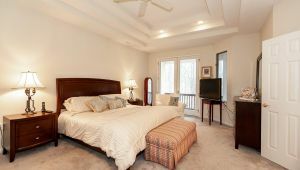 Three ensuite bedrooms on upper level. 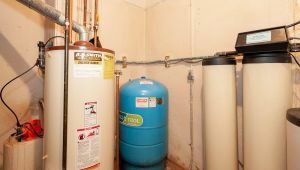 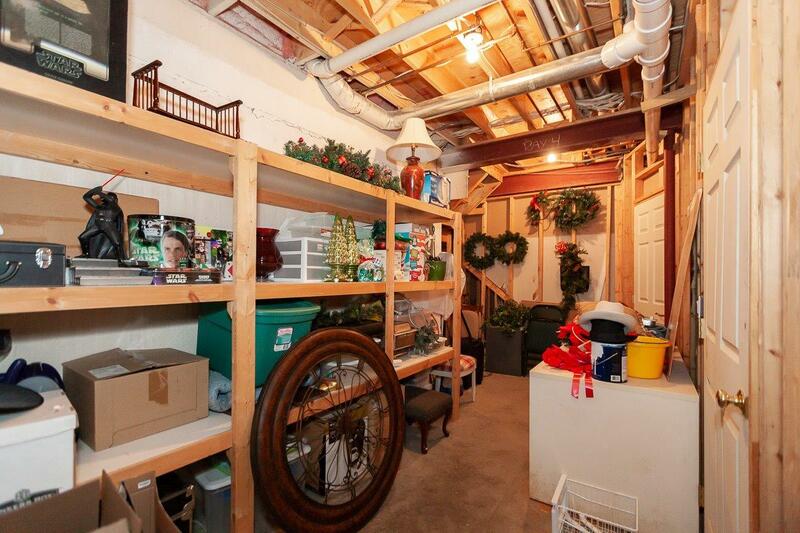 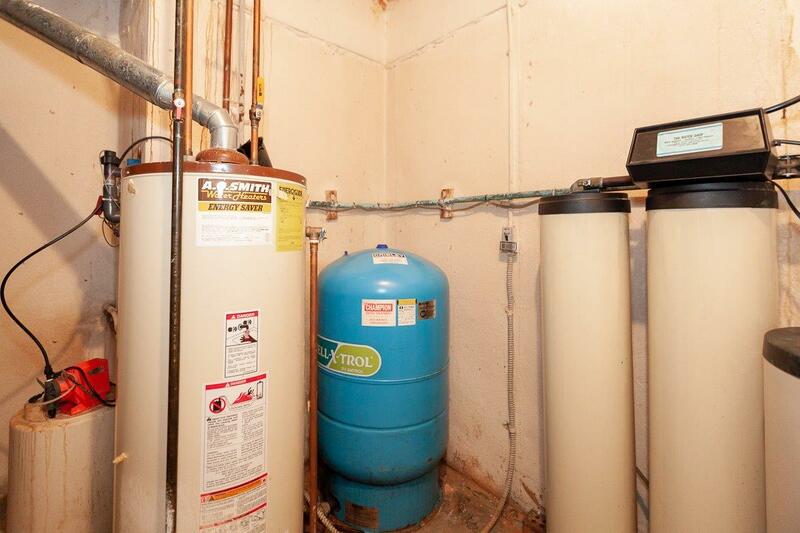 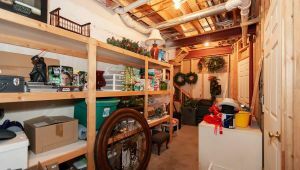 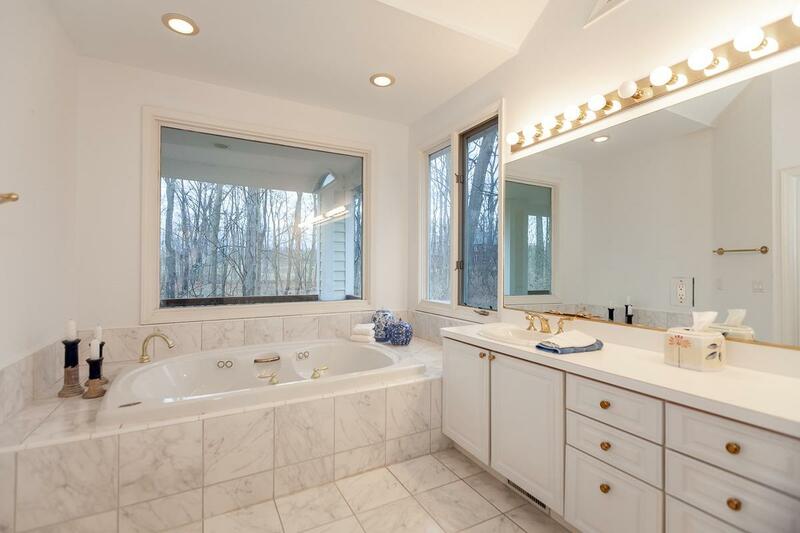 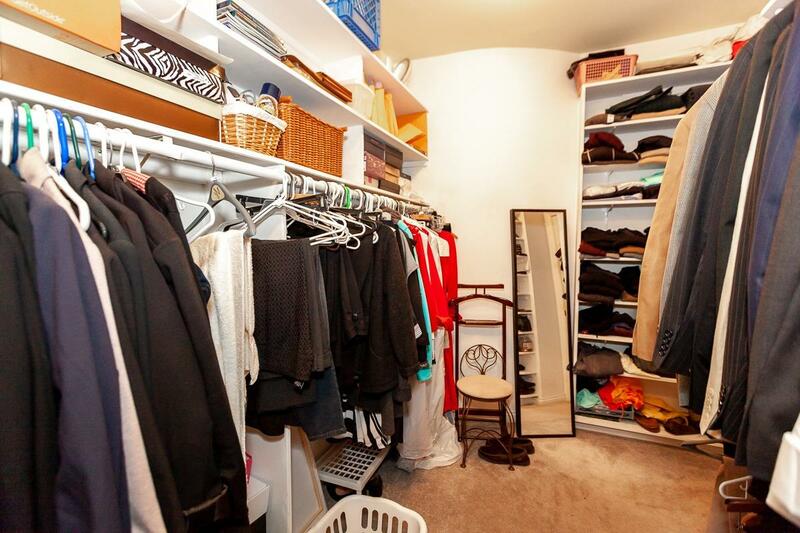 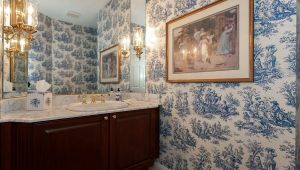 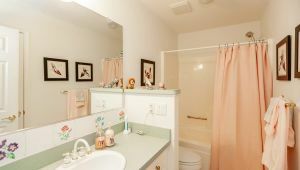 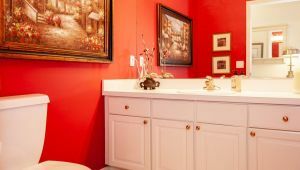 5 full baths, 2 half baths & a 3 car att garage. 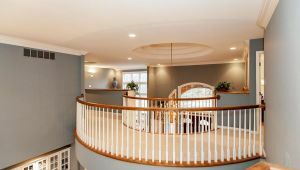 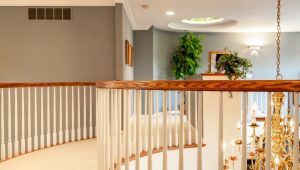 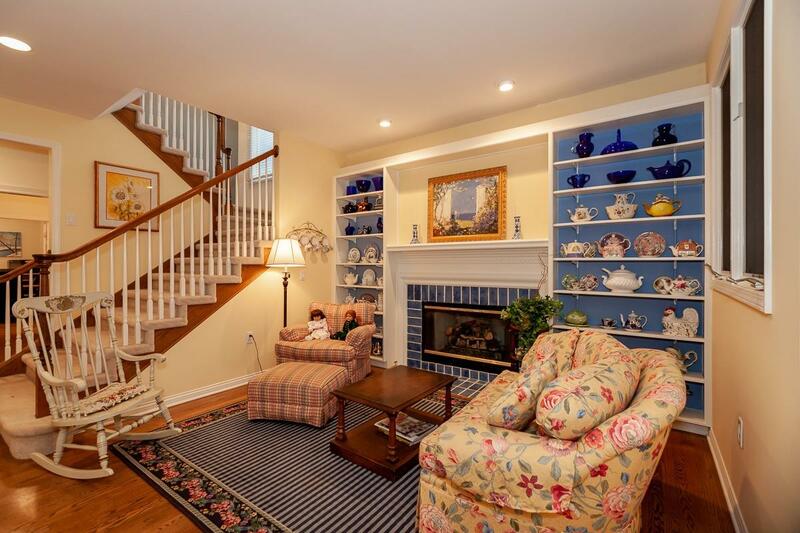 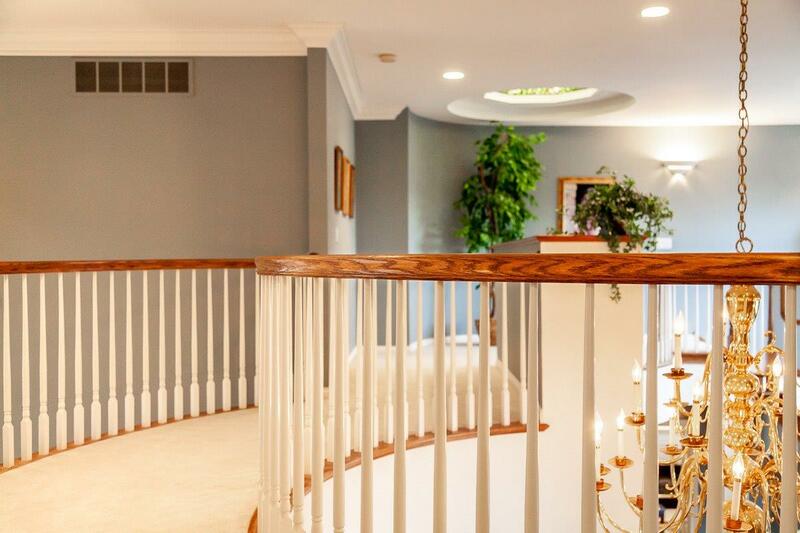 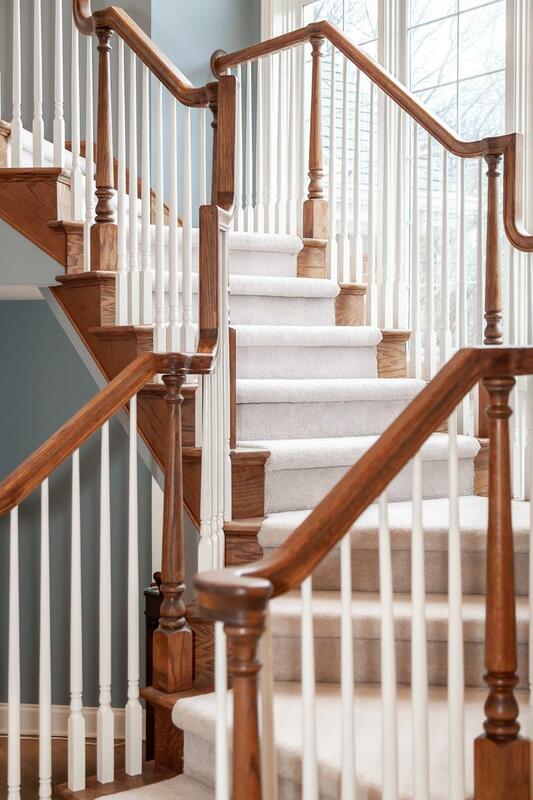 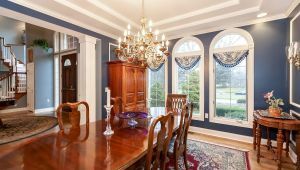 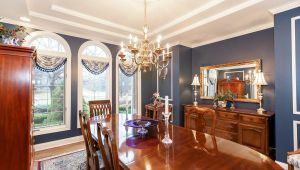 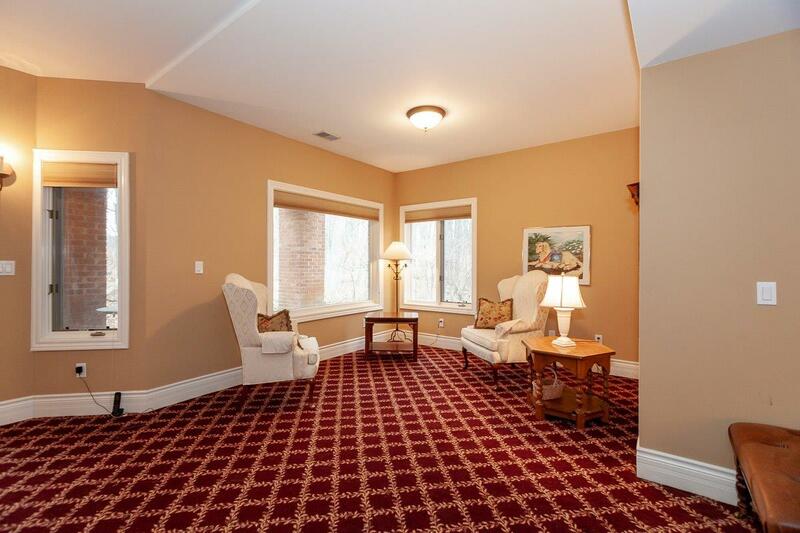 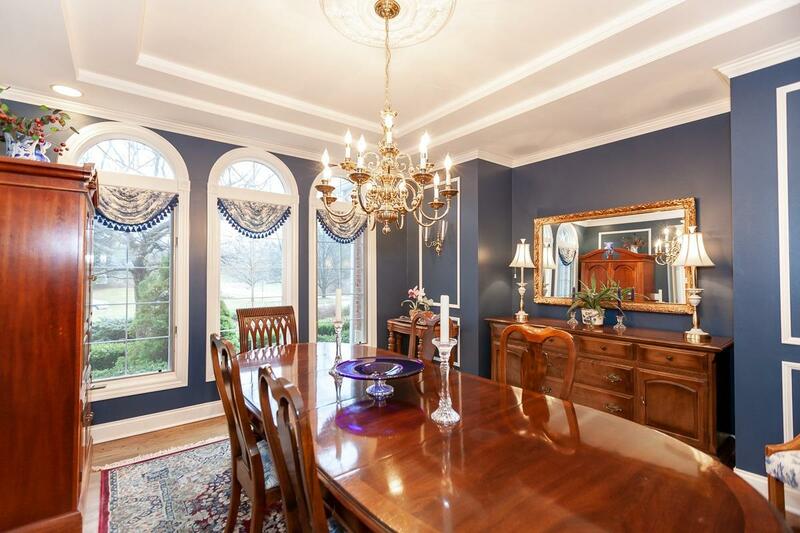 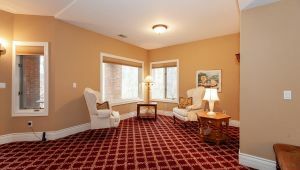 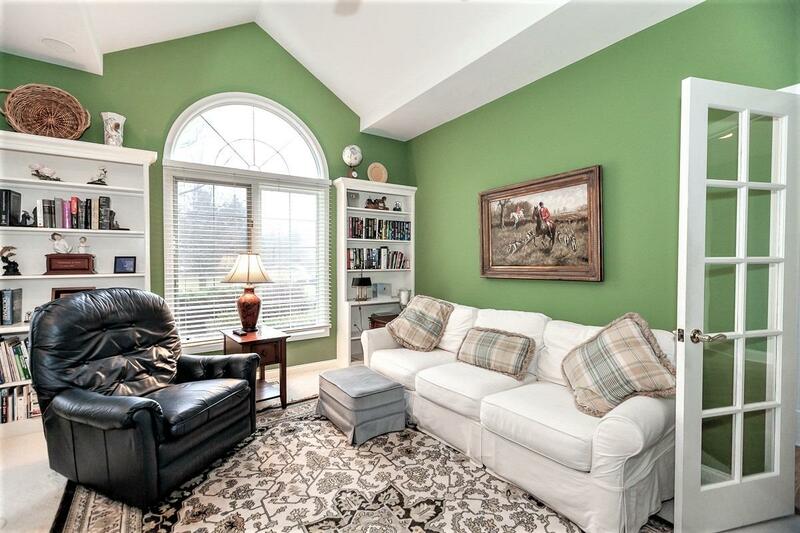 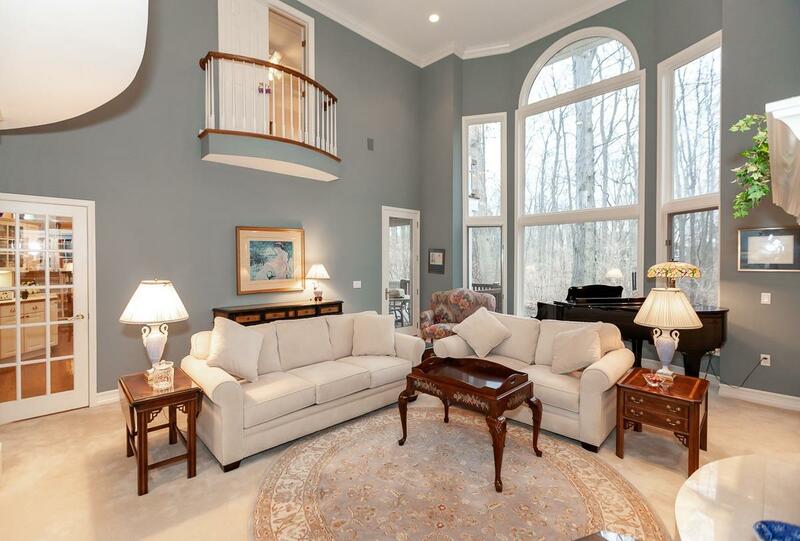 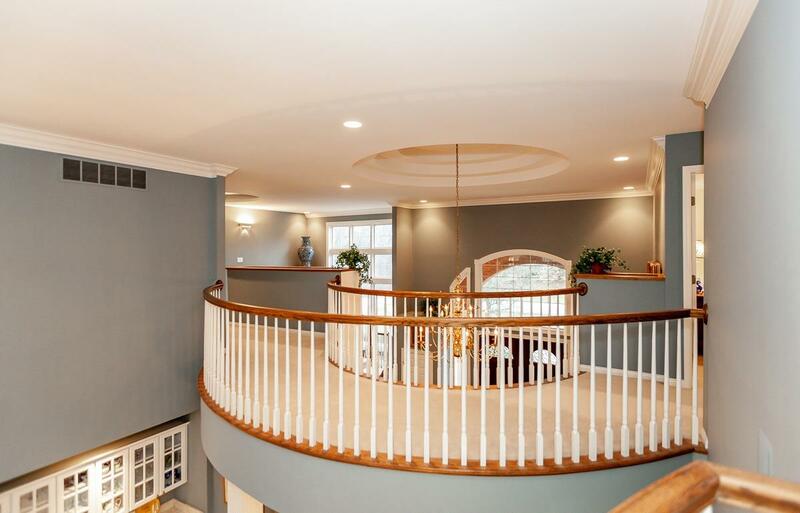 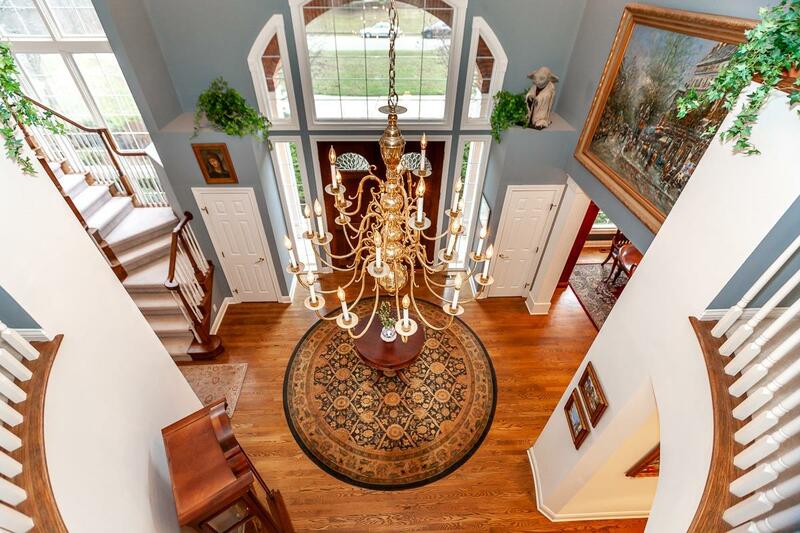 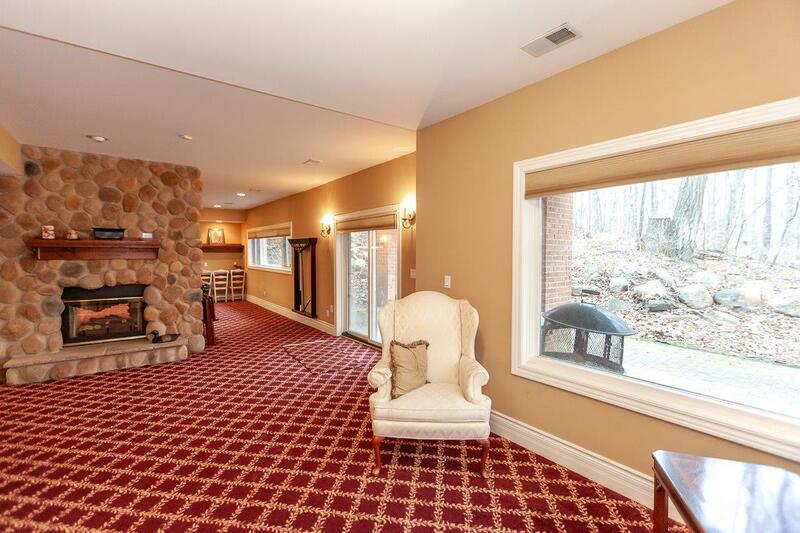 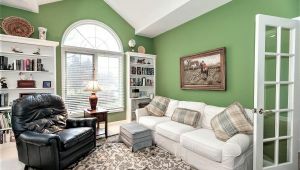 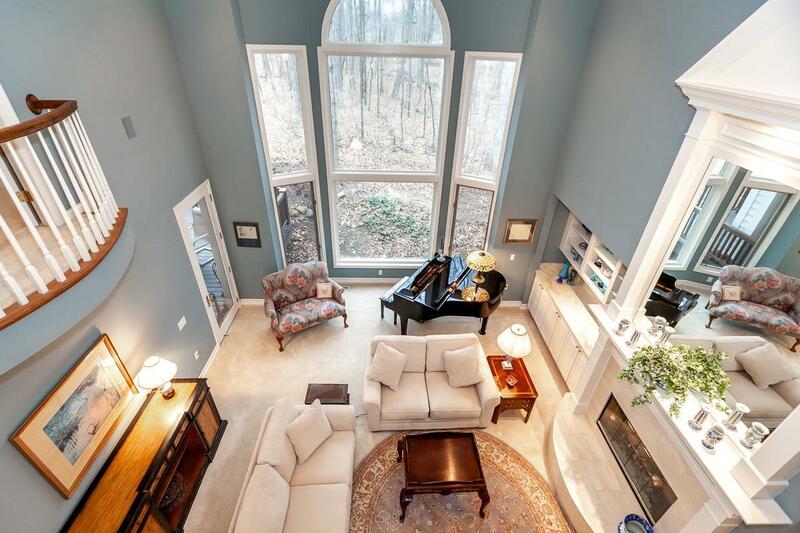 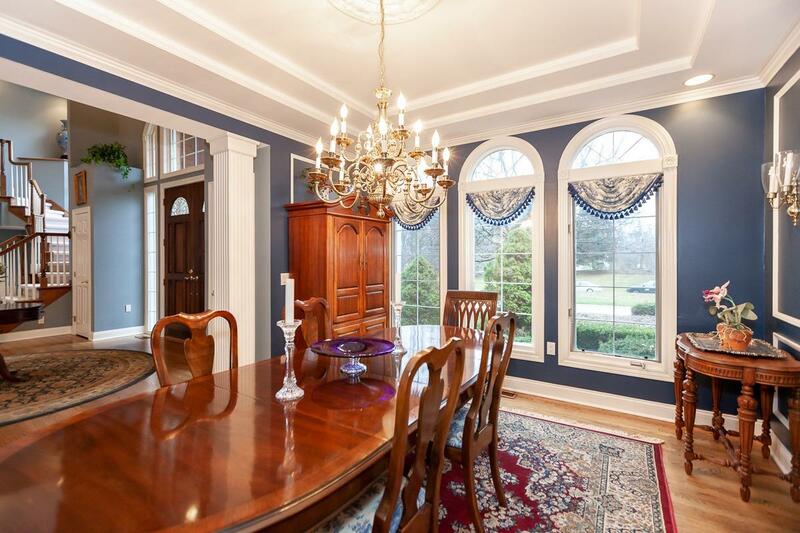 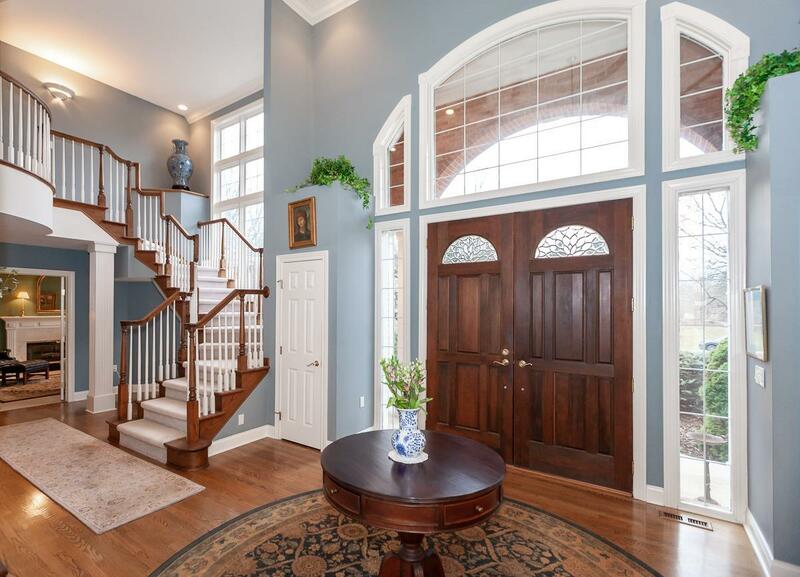 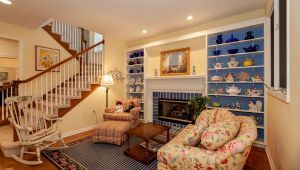 Dramatic foyer leads to the grand 2 story living room & formal dining room. 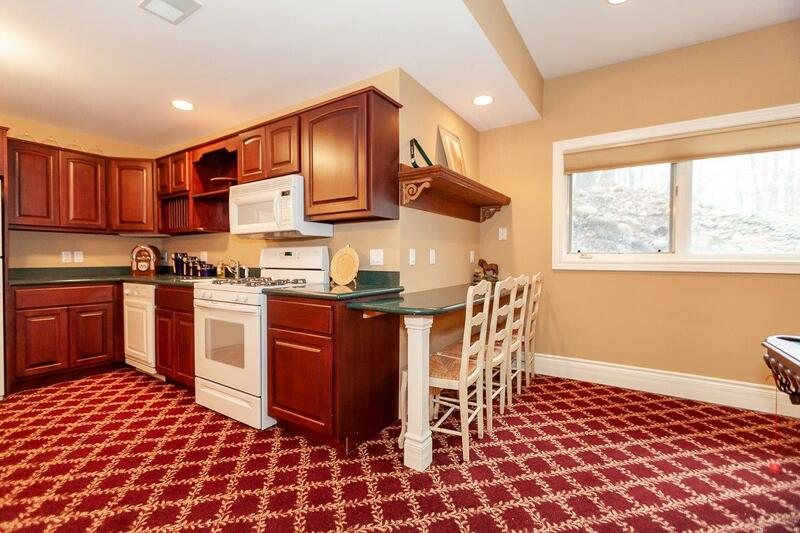 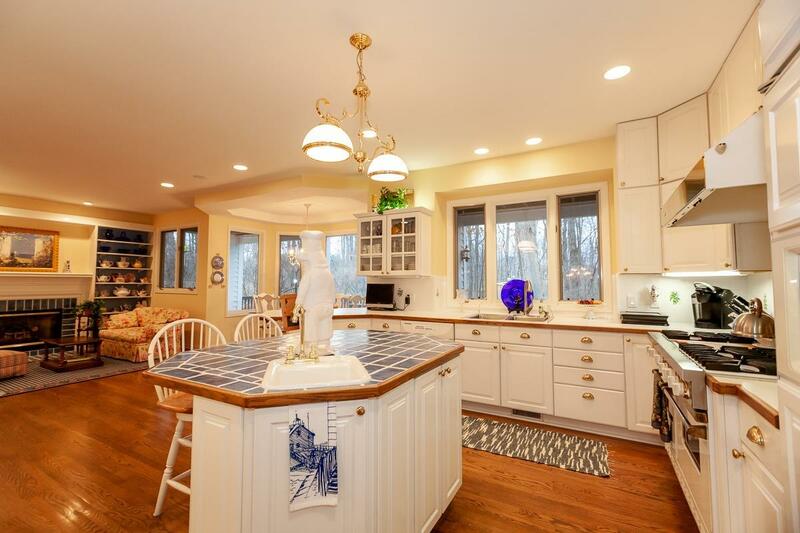 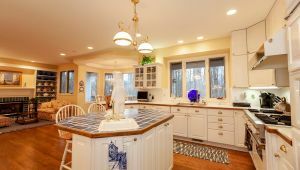 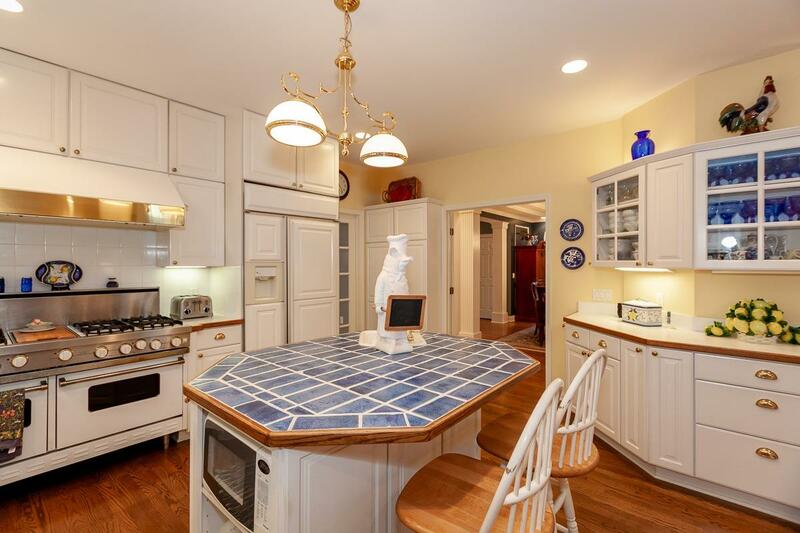 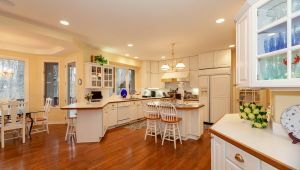 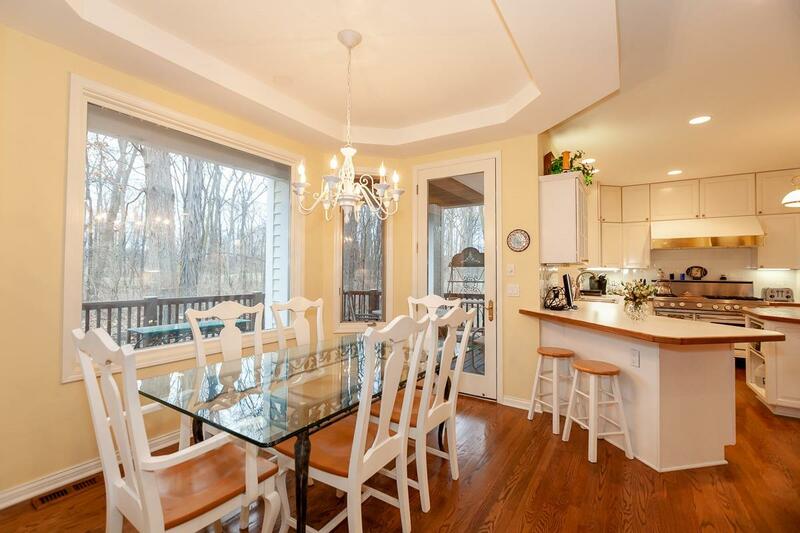 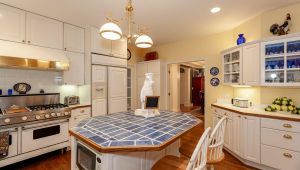 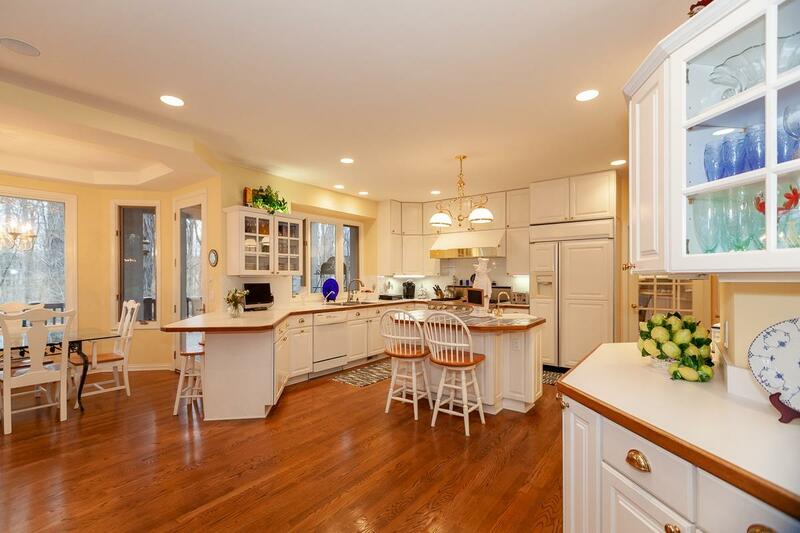 Expansive kitchen includes a Viking 6 burner stove, large eating area & gathering room with a fireplace. 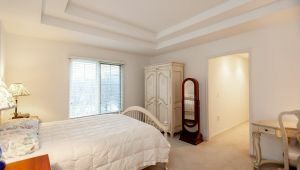 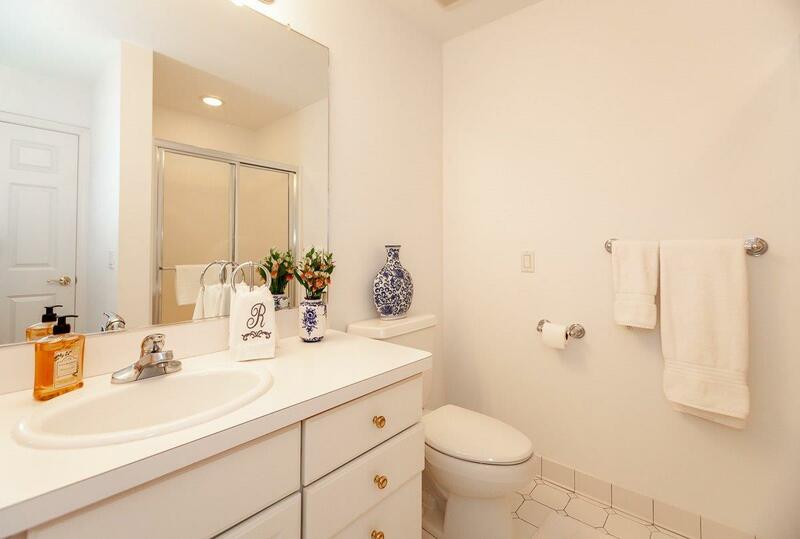 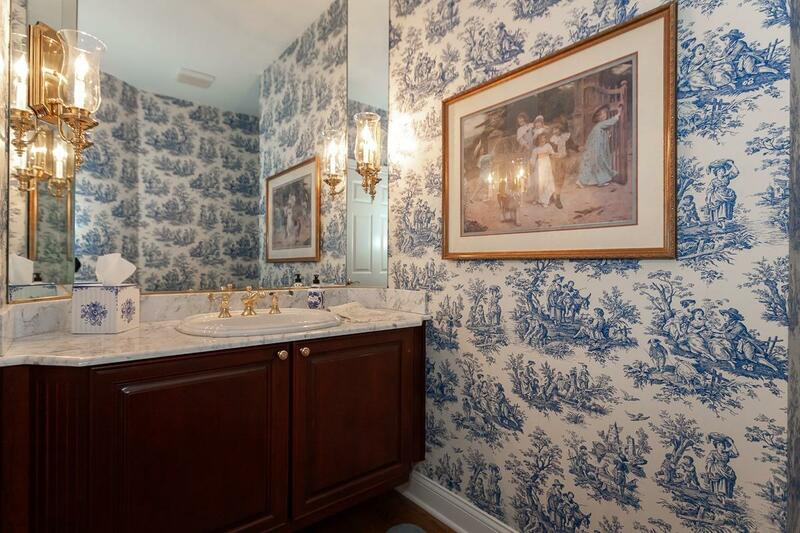 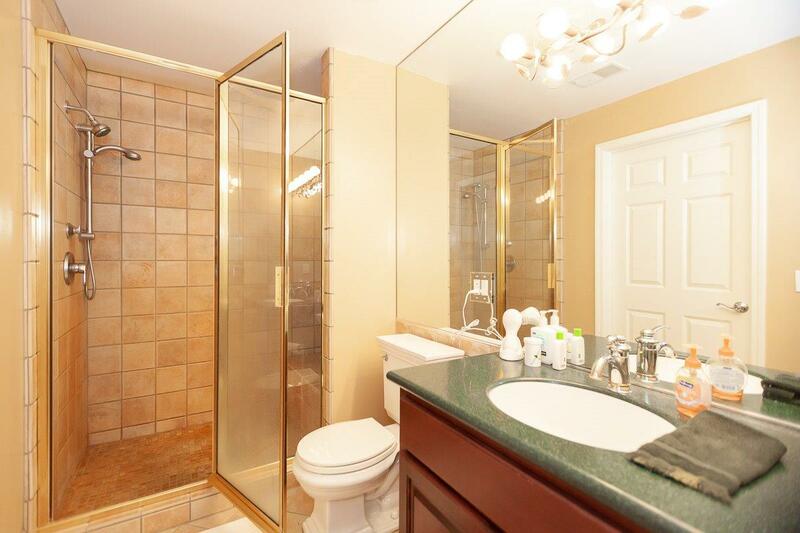 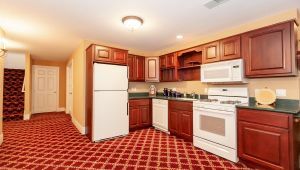 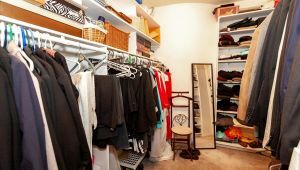 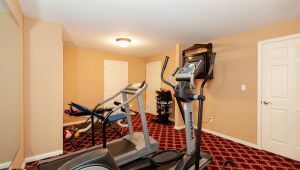 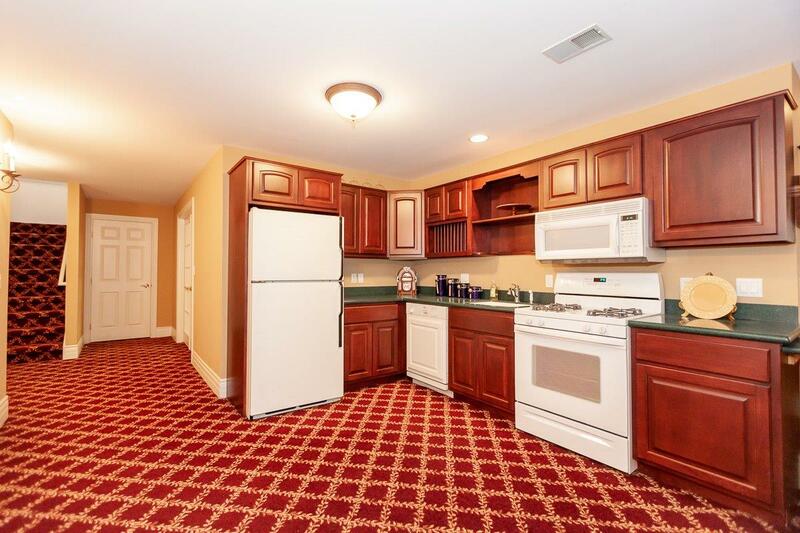 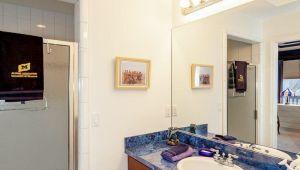 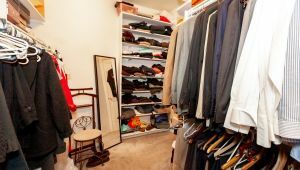 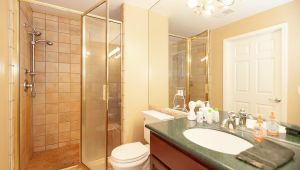 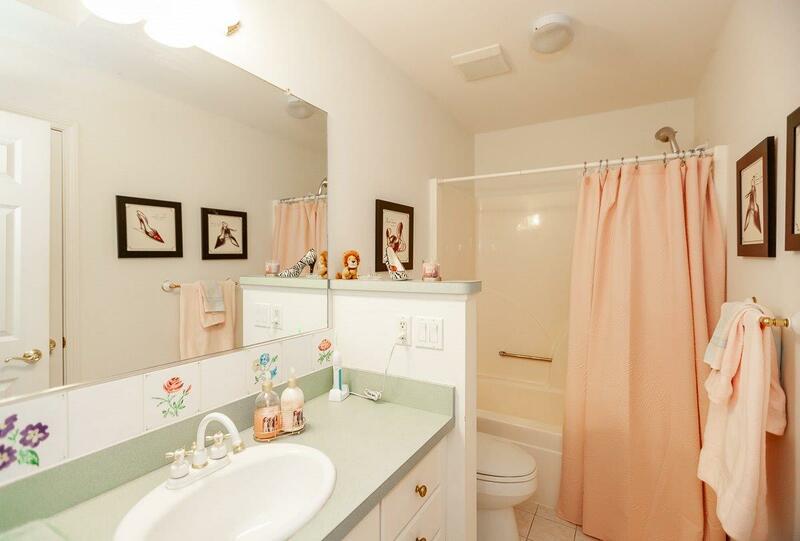 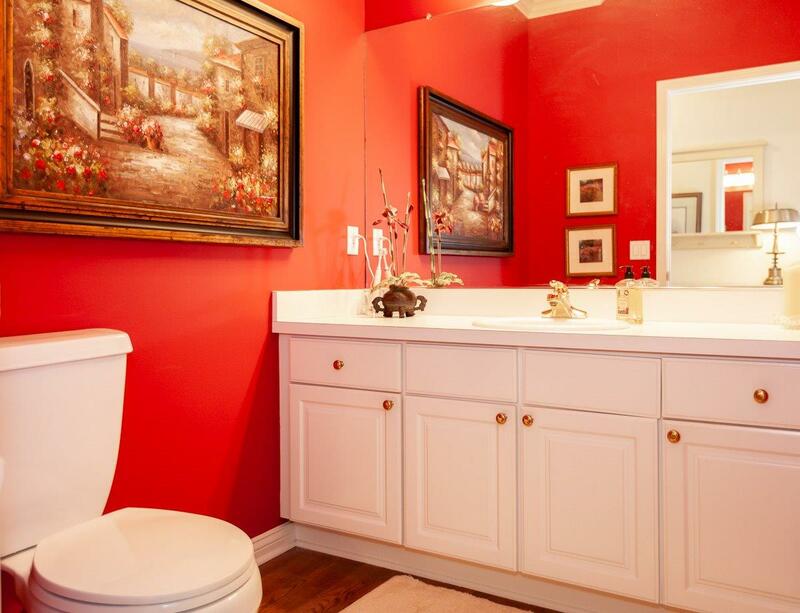 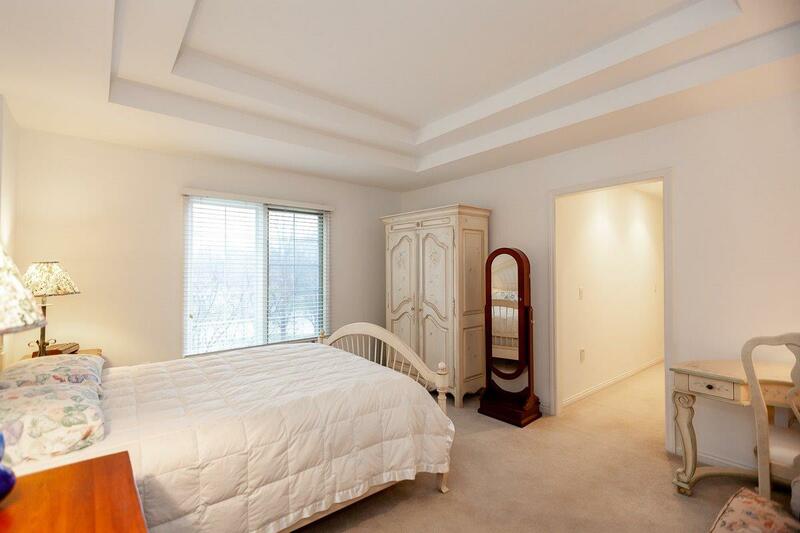 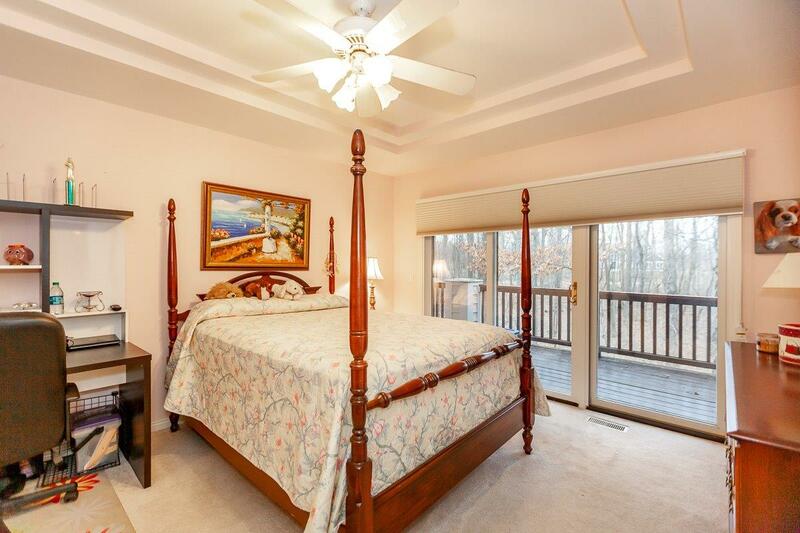 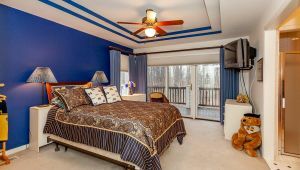 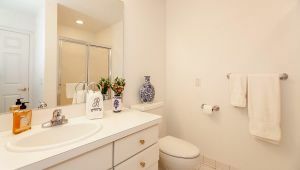 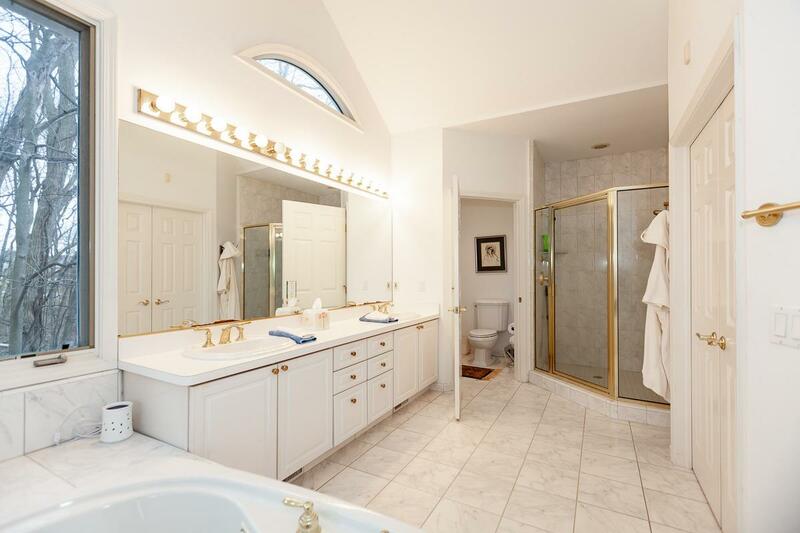 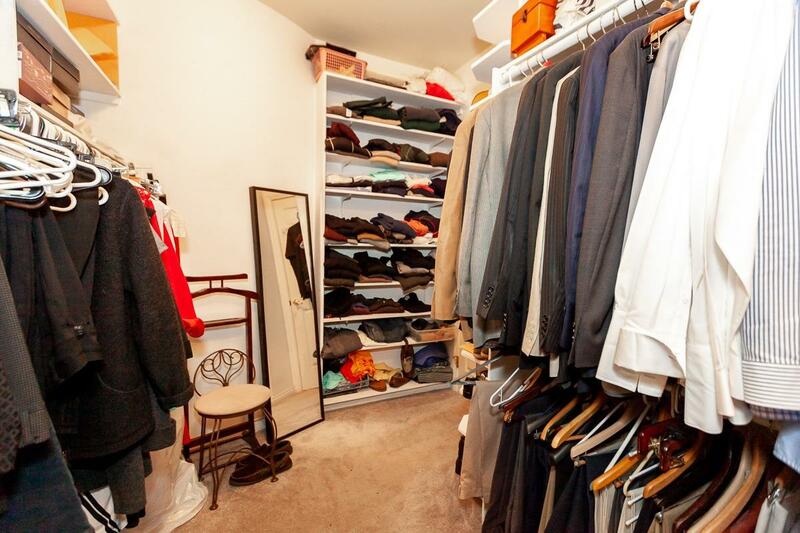 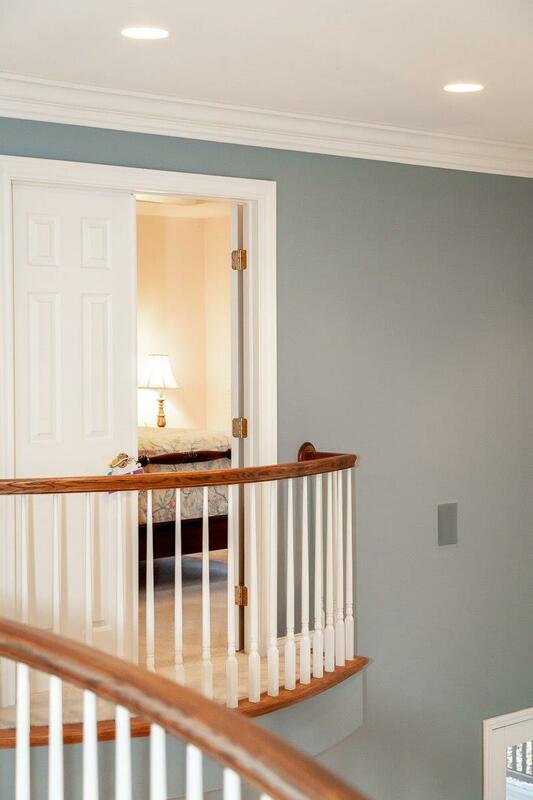 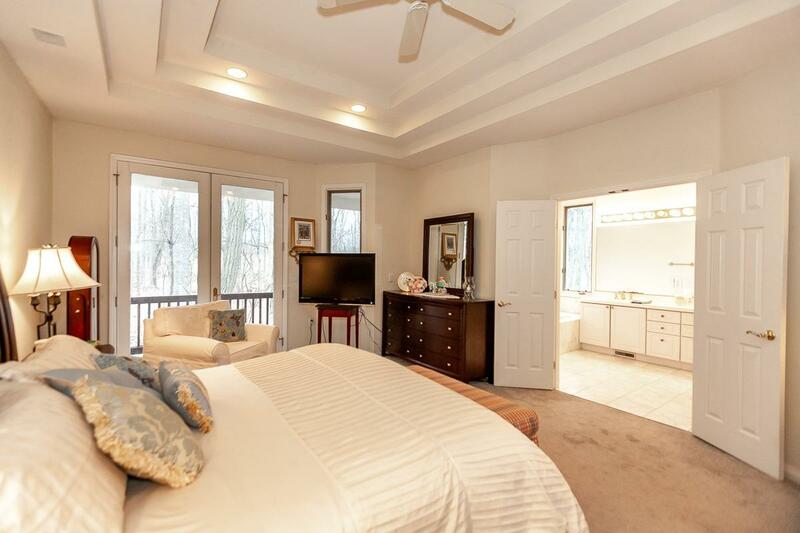 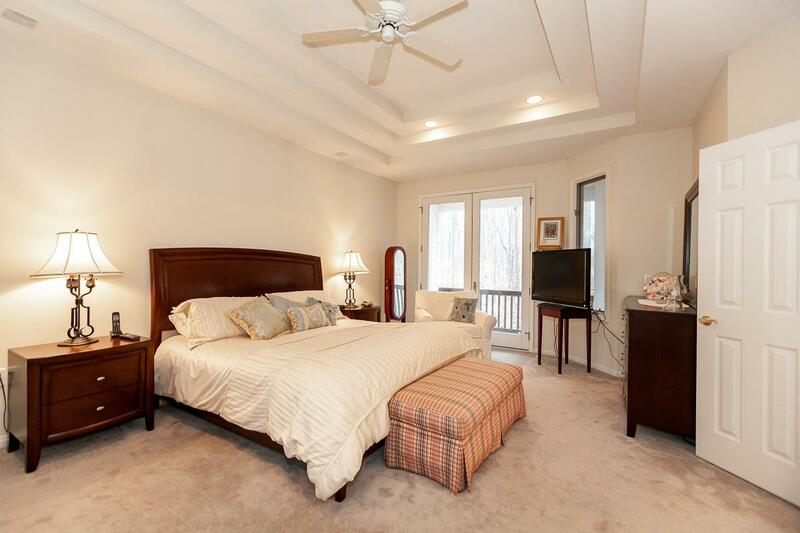 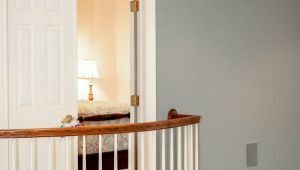 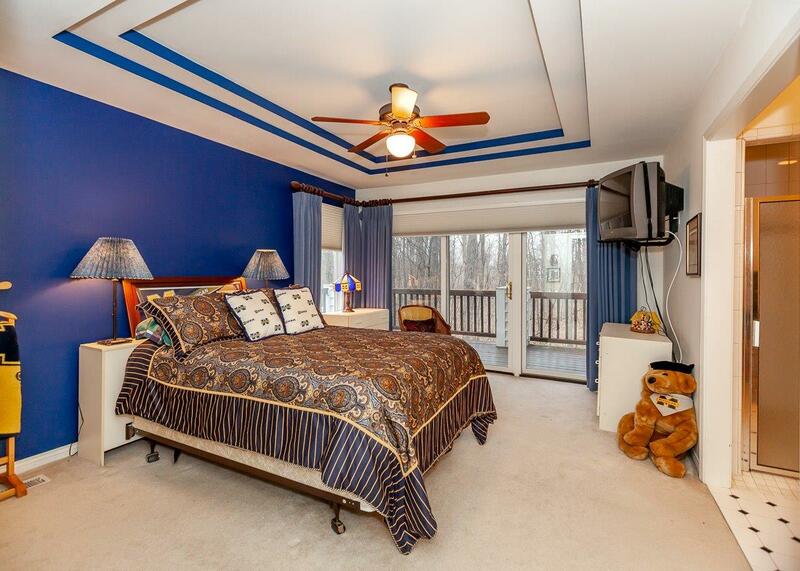 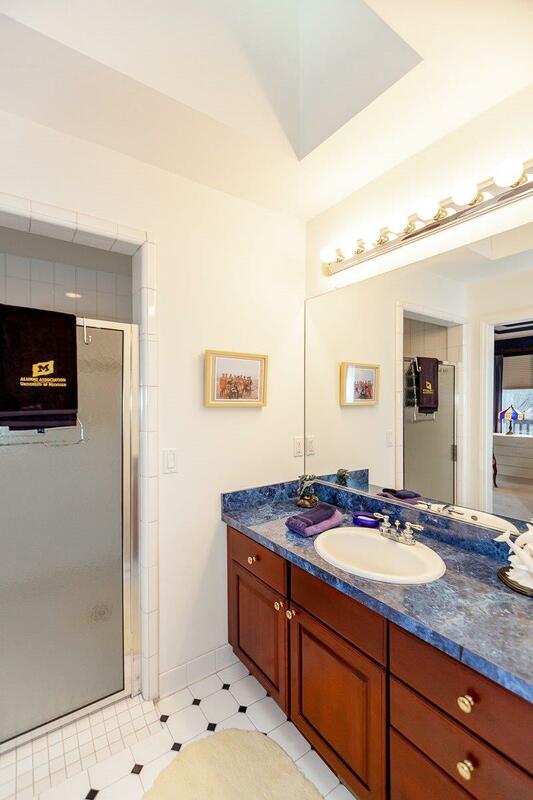 Master suite has a private deck, walk in closet & bath with whirlpool tub, shower, double sinks & a water closet. 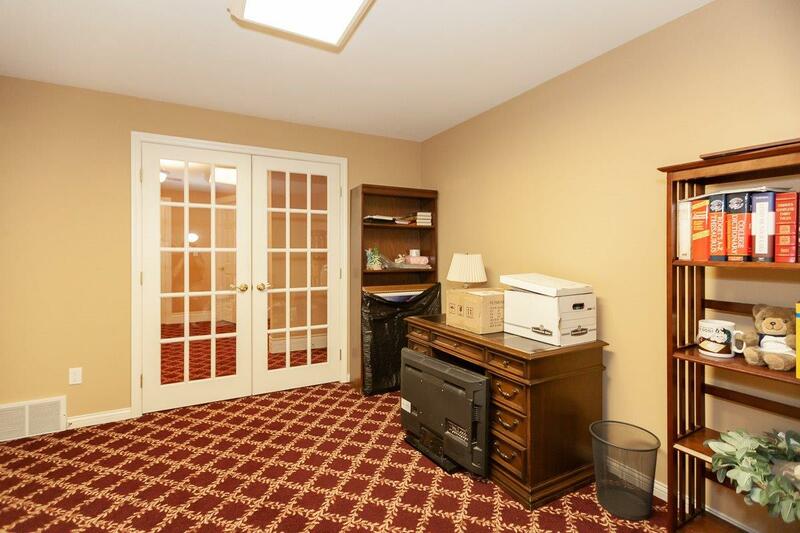 The entry level office/study has a fireplace. 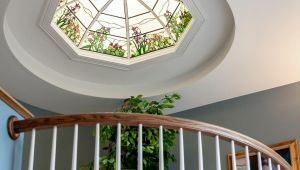 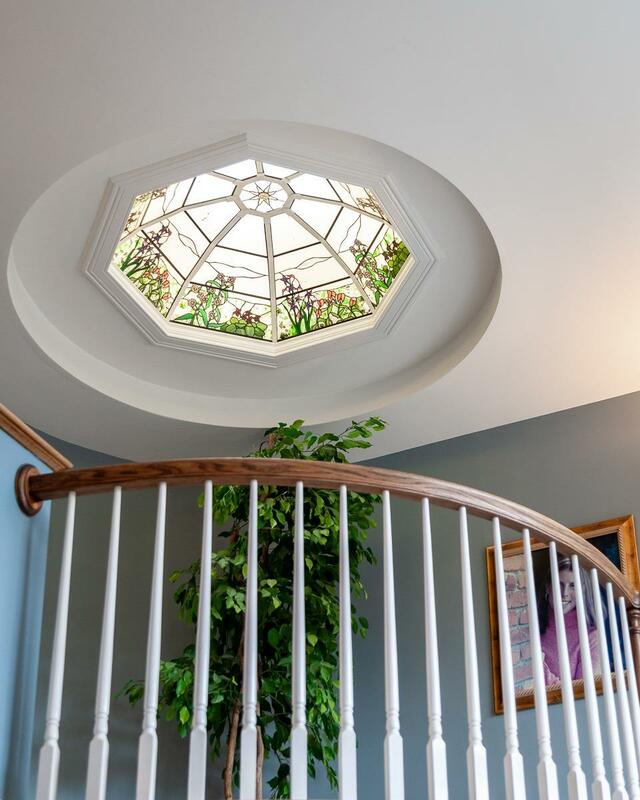 A stained glass rotunda skylight is over the staircase. 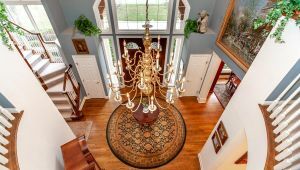 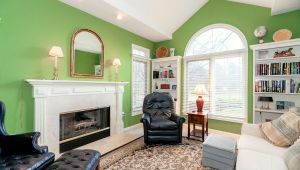 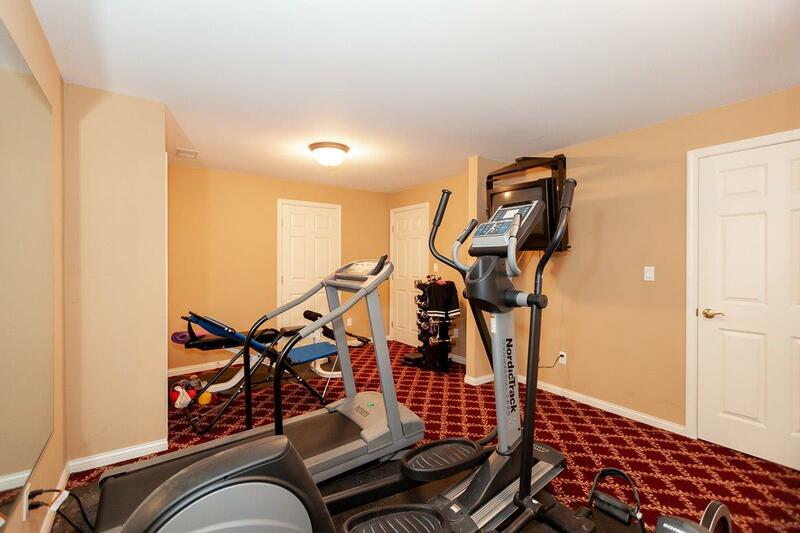 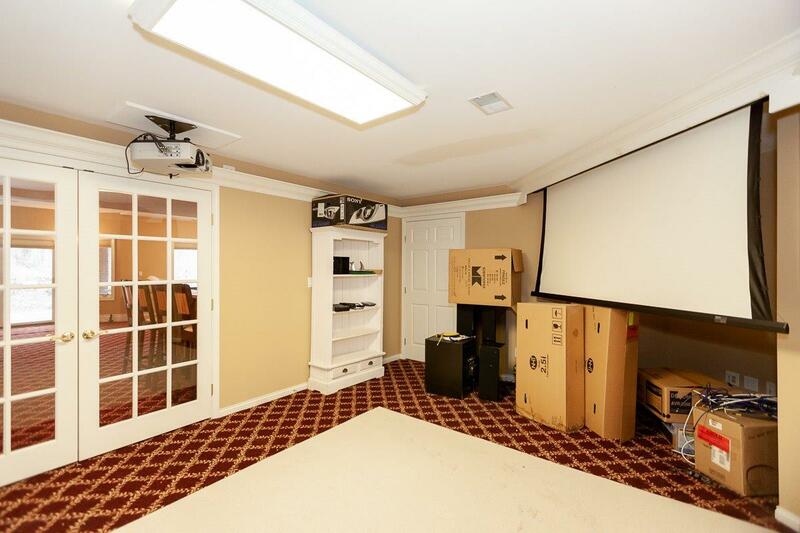 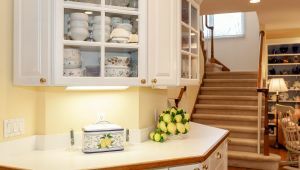 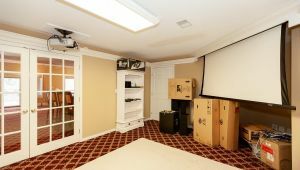 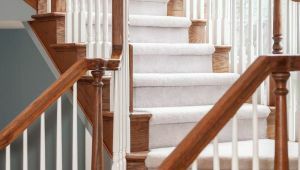 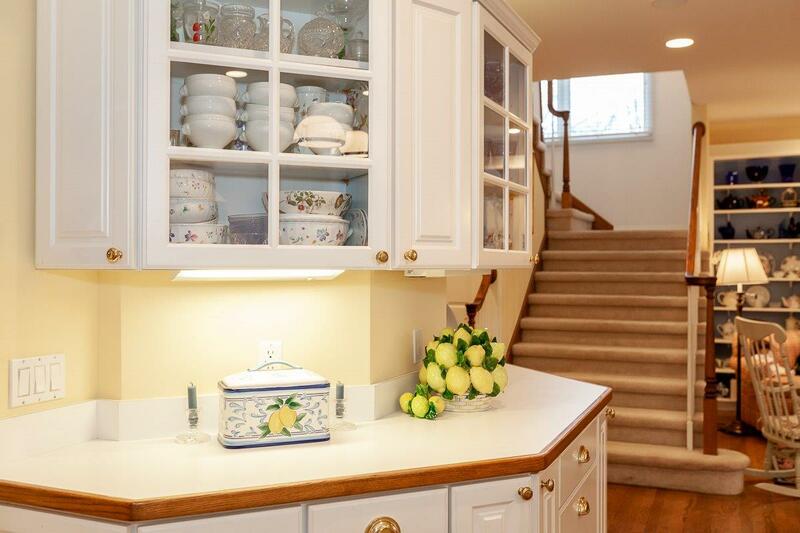 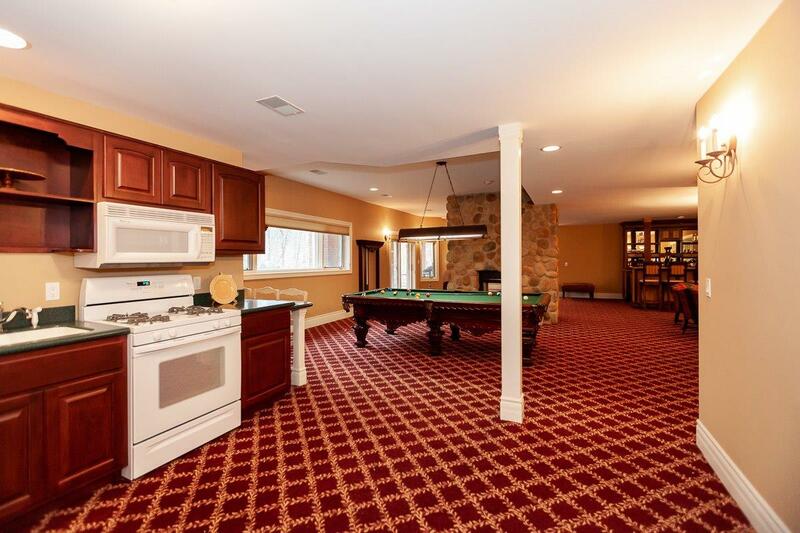 The finished walk out lower level includes a huge family room, two-sided stone fireplace, 2nd office, gym, theater, a 2nd kitchen with cherry Amish cabinets, 2 utility rooms, big storage room & lots of closets. 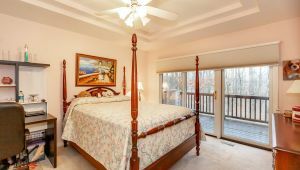 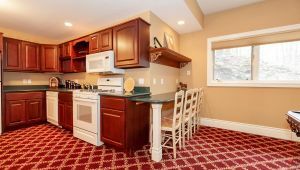 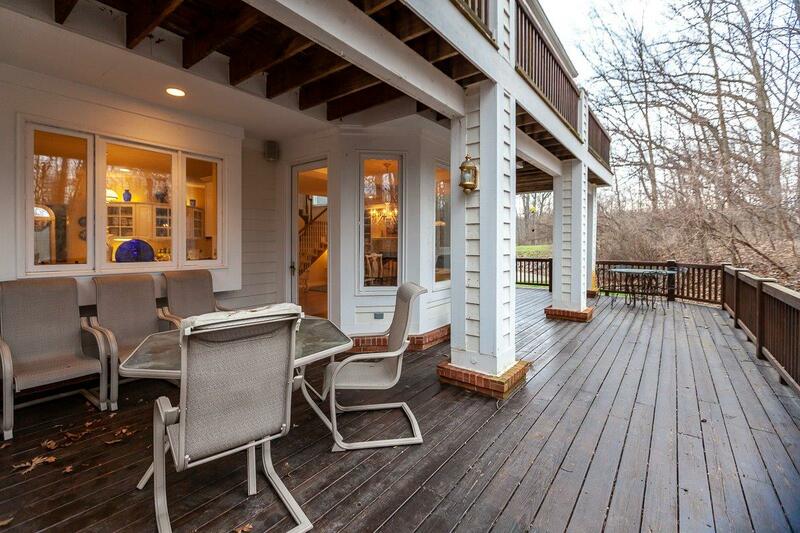 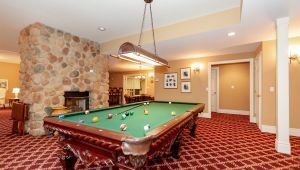 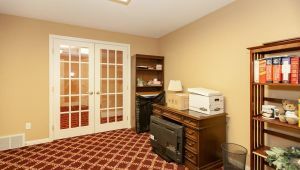 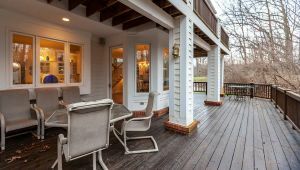 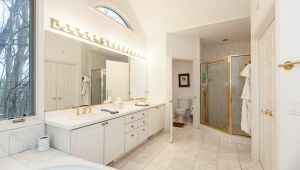 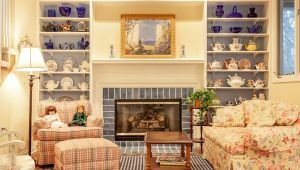 Amenities include double tray & triple tray ceilings, vaulted ceilings, walk-in closets, roll in shower, skylights, decorative columns, multiple decks, wood floors, 4 fireplaces, solid wood doors, large windows with spectacular views, central vacuum , 3 furnaces, 3 water heaters & 2×6 construction. 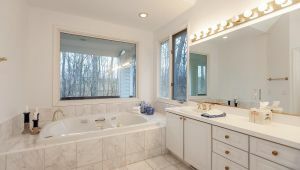 Near U of M & downtown.